It has been our sincere pleasure to serve you. We hope you are satisfied with our services and that you would consider us again for your future needs. Your opinion matters to us and to other customers, so we'd be really appreciative if you take a few moments to review your experience with us. An easy way to do this is by rating our page from 1-5 stars and/or by adding brief comments. 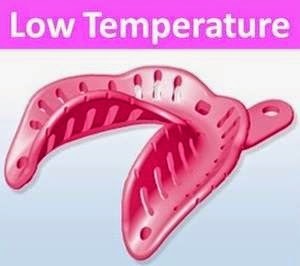 Visit our Facebook page - Dental Mart (https://www.facebook.com/DentalMart.in) click on the Reviews tab on the top and rate us ! 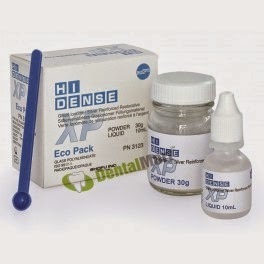 Contec Blanco Fiber Post @ 25% Discount !!! 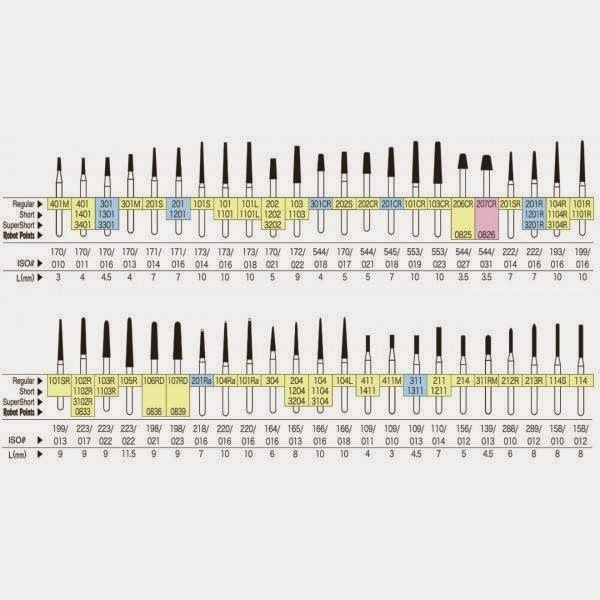 High bending strength of 1.678 MPa (EN ISO 178) of HT glass fibre that optimizes the stability of the reconstruction. 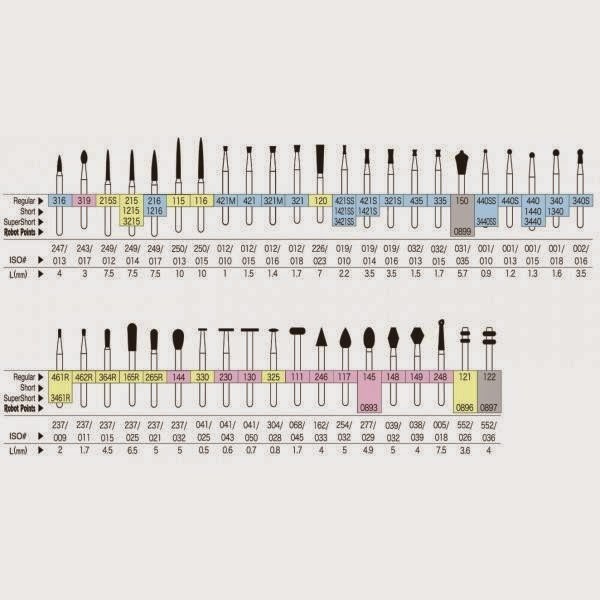 Homogenity of the reconstruction Glass- have an elastic attitude that is more similar to the dentine as i.e. 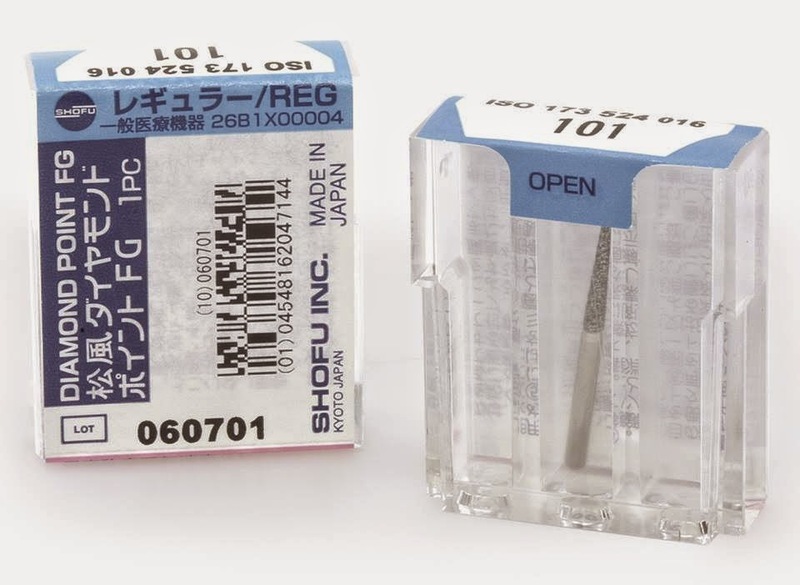 Titanium or Zirconium. 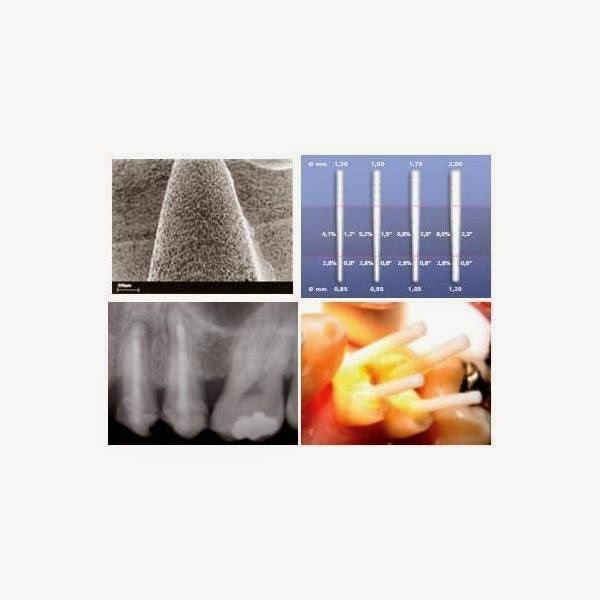 Consequently the root post, the composite and the remnant tooth can create a biomechanical homogeneous unit, supporting the stability of the reconstruction. 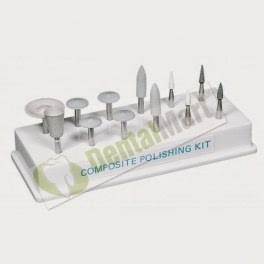 The post consists of a cylindrical and a conical apical part. 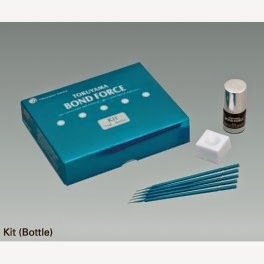 The rounded retentions in the head-section support secure bonding and additionally serve to anti-rotation. In the apial section the spiral escape grooves ensure decompression and retention. 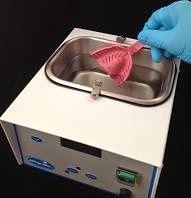 As a result of the micro retentive surface that is structured by fibres no silanisation is necessary. Waterpik is the only brand clinically proven to be an effective alternative to traditional dental floss and Sonicare Air Floss for removing plaque biofilm, reducing gingival bleeding and inflammation, and reducing gingivitis and plaque overall. 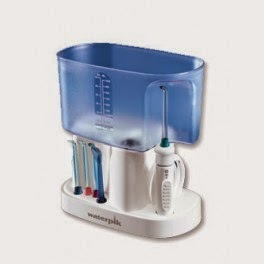 The Waterpik Classic Water Flosser is an excellent option for patients who don’t like to floss. The easy and more effective way to floss, the Waterpik (WP-70) powers away plaque and debris between teeth and below the gumline. Six water pressure settings let you customize gentle-to-deep cleansing. Three unique tips clean in specialized ways, while a spacious reservoir reduces the need for refills. 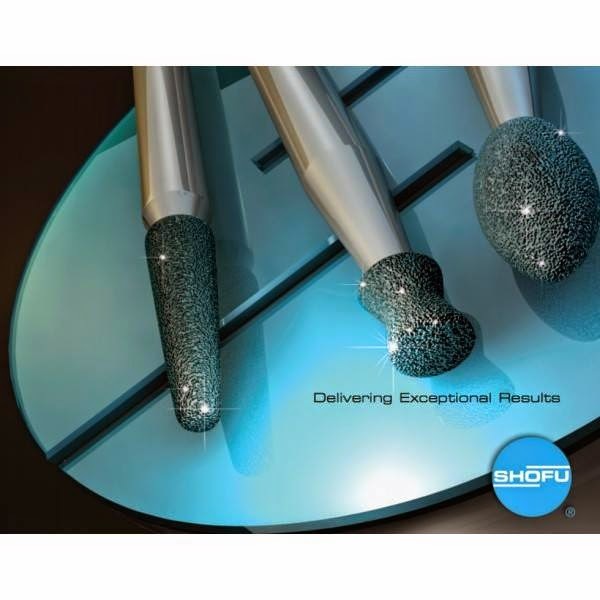 Six pressure settings delivering the optimal range for gingival health. 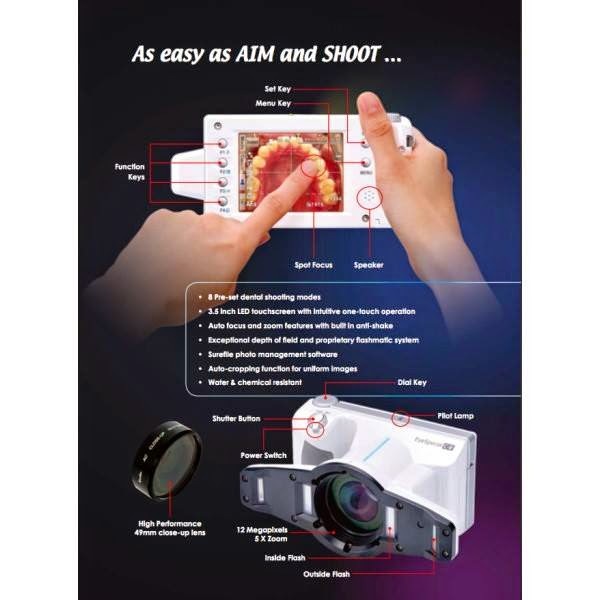 Shofu EyeSpecial C-II is a smart digital dental camera that simplifies dental photography for your entire team. 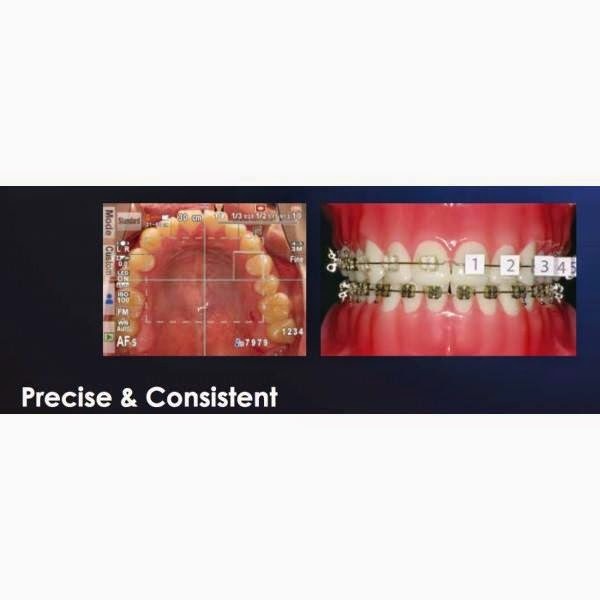 With its automated pre-set dental modes, this fool-proof camera fulfills a range of critical applications in your practice, from routine intra-oral photography to treatment planning, orthodontic evaluation, informed consent, lab communication, legal/malpractice defence and practice marketing. 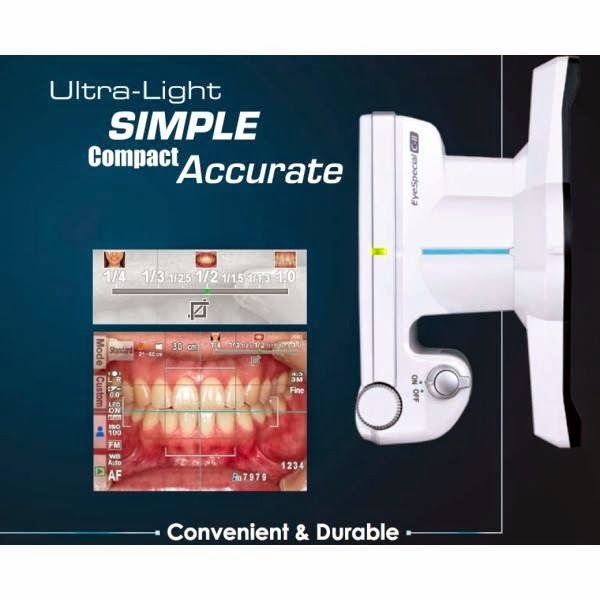 An ultra-light and compact frame allows you to effortlessly shoot precise dental images, while holding it in one hand, freeing the other to adjust/hold the cheek retractor or mirror. 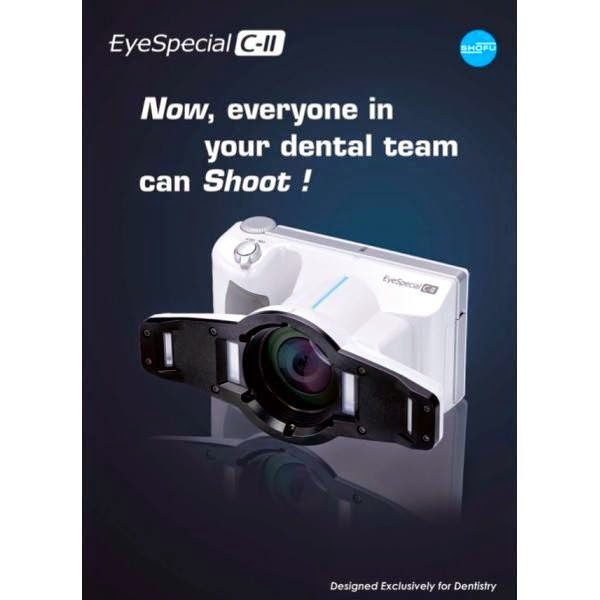 Eye Special CII has an exceptional depth of field and proprietary flashmatic system to consistently capture sharp images in true colour for all dental purposes. 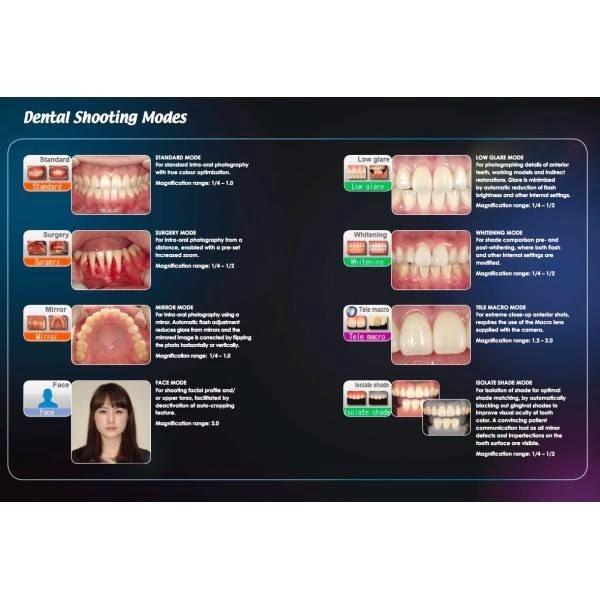 A large, intuitive LCD touchscreen with onscreen guides and in-built distance finder simplifies usage while eliminating the need for extensive training on dental photography. 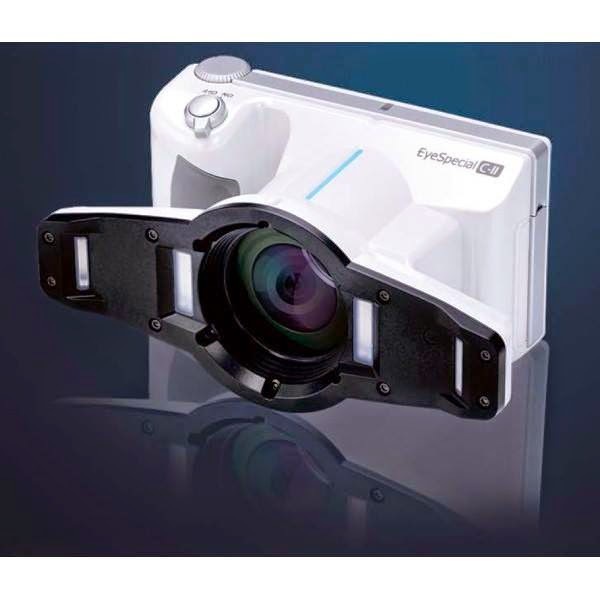 Fixed values for flash, shutter speed, f-stop with built in auto-focus and auto-zoom features assures remarkable anti-shake capabilities and captures accurate intra-oral shades and textures while neutralizing the influence of ambient light. Images can be instantly viewed on the computer, tablet or smart phone with a Wi-fi SD card and easily archived with the Surefile photo management software. Buy 3 & Get 1 FREE !!!! 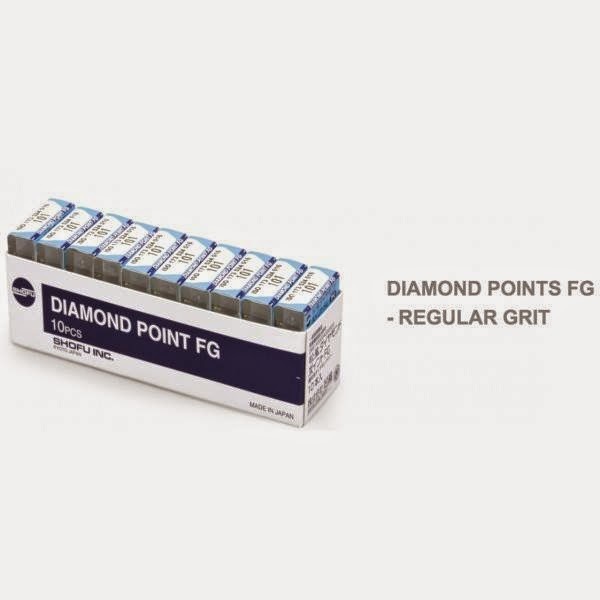 DIAMOND POINTS FG - Regular Grit @ 25% DISCOUNT !! 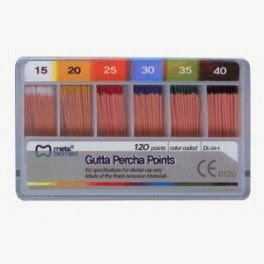 Regular Grit (Unbanded)- Desgined for cavity and tooth preparation in 88 different shapes, some shapes are available in short (1000 class) and supershort (3000 class) shanks. 88 different shapes, Each shape is individually packed in a plastic case.